Prints sharp blacks and smooth grays. Uses toner optimally. Quick to install and simple to replace. 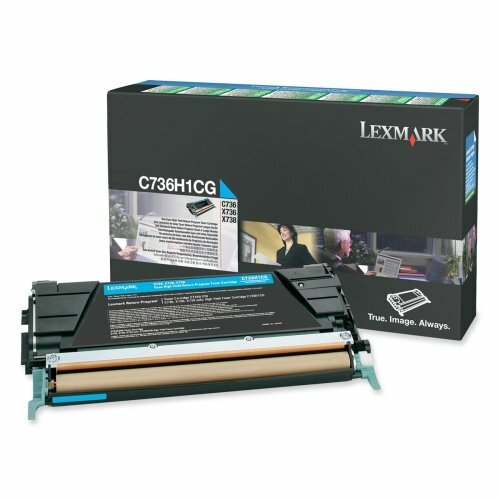 Device Types: Laser Printer; Color(s): Cyan; Page-Yield: 10000; Supply Type: Toner.